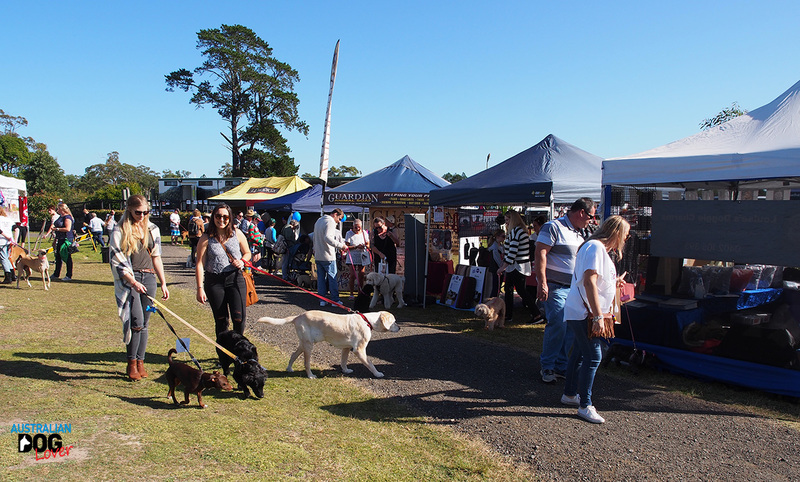 Street Paws Festival will be held for the first time on the Central Coast on Saturday 26th May 2018. 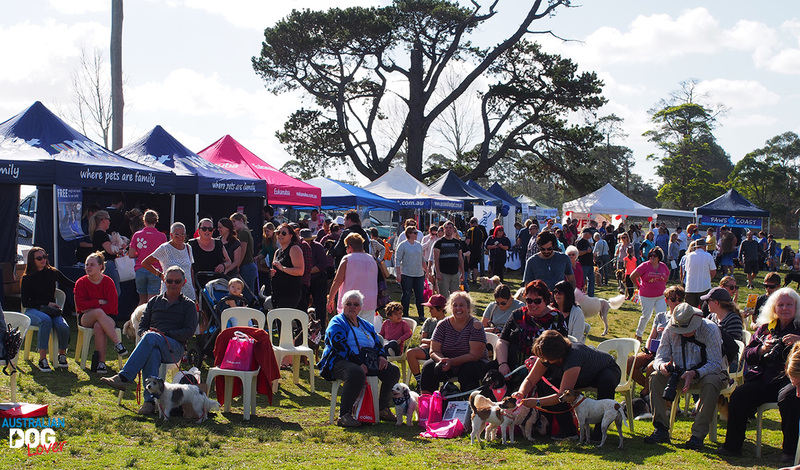 Celebrating the local community and their dogs, this fun dog-friendly family event is sponsored by PETstock, ARH Gosford, Mt Penang Gardens, Point Claire Vets and Bravecto. Valuable advice on your dog. Meet-ups for dog lovers and tours of the Mt Penang gardens. Meet and greet with various rescue organisations. 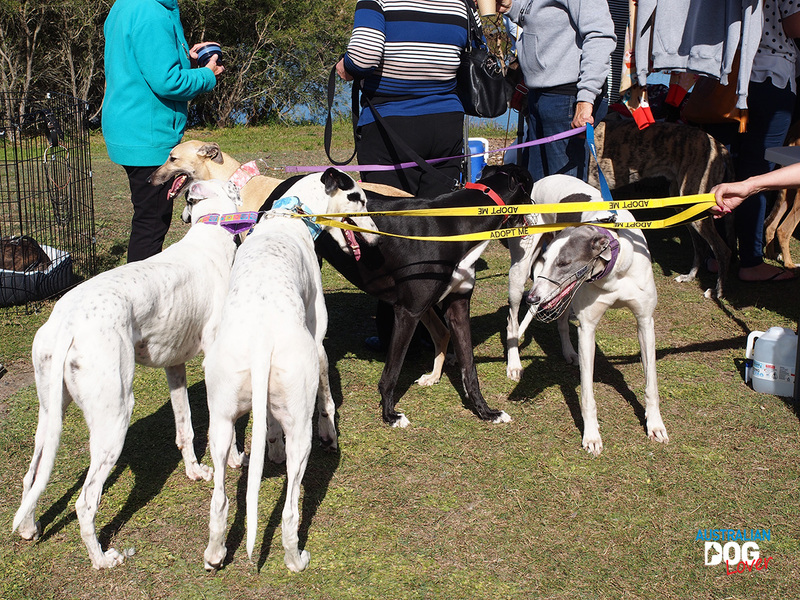 Claws 'n' Paws Rescue and Rescued Greyhounds NSW Central Coast will be there with lots of fur babies that need homes. 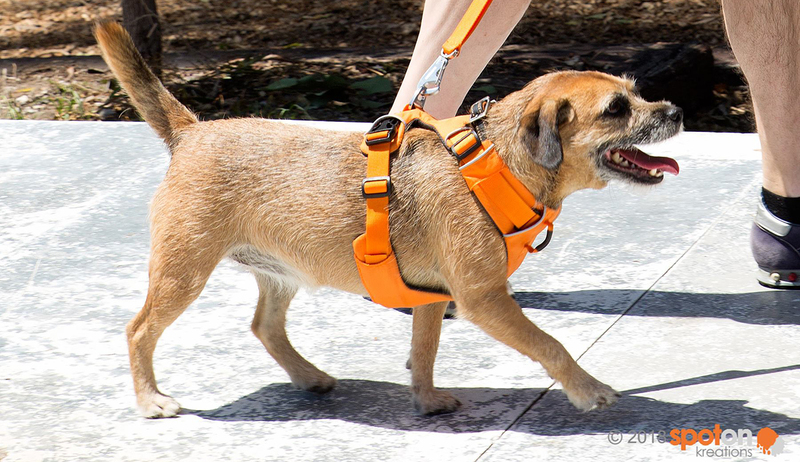 Parade your Pooch (for the fancy breeds) etc. 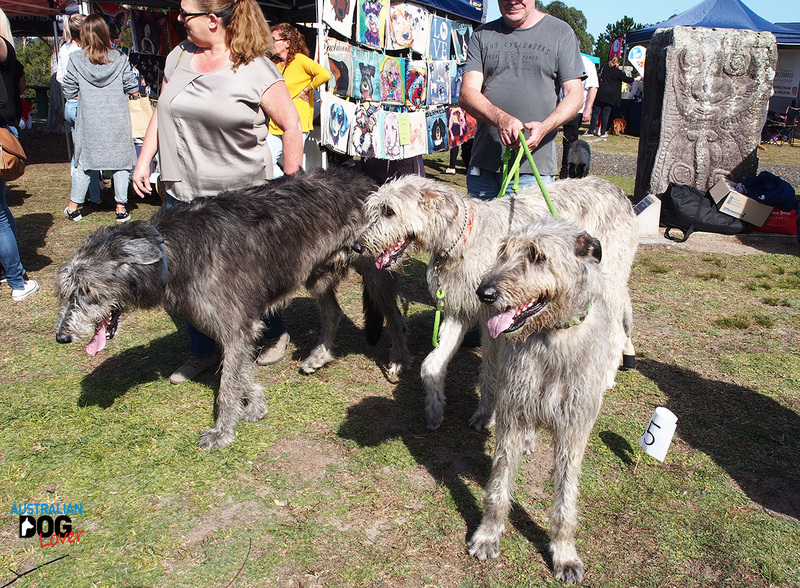 NB: The next Street Paws Festival Western Sydney will be held on August 18.